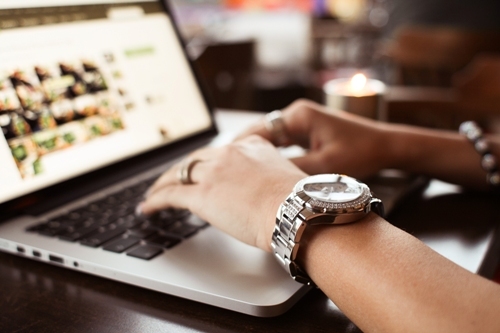 Are you looking for an online presence utilizing the latest technology? 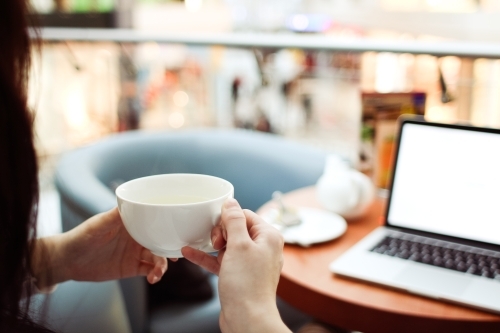 Do you feel overwhelmed by technology, social media, and marketing? Let’s relieve that stress and allow you to enjoy the dream of business ownership. We’ve all been there…you start your day off with grand intentions but somehow get waylaid by phone calls, and making money! Do what you do best and not have to worry about what’s going on with your marketing, website, blog, social media, and newsletter. A little solid support would be fantastic and allow you to develop the ideas and revenue you know you can make! Inquiry: What services do you offer? iBiz Design Duchess is a full-service, one-stop shop for your outsourcing needs. Whether you need implementation of marketing, a graphic designer, an online business manager, WordPress guru, or one-time project manager, it’s all right here in a flexible environment. Inquiry: What will my business life be like after working with you? iBiz Design Duchess is an online business manager, iBiz implementer, and creative, professional outsourcing business. We help entrepreneurs alleviate the tasks that bog down their days, but need to be completed consistently. To-do lists that are smaller and more creative, systems for your business processes that really work, and creating more free time in your daily life is the goal for you. We support you with everything from internet marketing to social media to web / blog design to graphic design. Inquiry: I can’t decide. How can I see more of your actual work or more about the business? Take a look around the site and be sure to check out the portfolio. 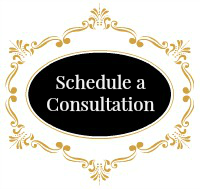 When ready, schedule a 30-minute, no-obligation consultation with Kim. You can also download the “Irresistible Offer” of a free VA Interview Checklist and audio recording of Kim’s interview “What A Virtual Team Member Can Do For Your Business” to help you get ready for outsourcing. Inquiry: I see you offer your services in packages, why is that? Yes, the iBiz Design Duchess offers services as packages! After selling our time for money for many years, we decided to create packages of services that give our clients the value and benefits they’re looking for. We found that clients can’t visualize what they are getting when we only charged them by the hour. It was difficult for our clients to budget this way since they have no idea how long it will take to create the desired result. In addition, our clients were less accountable because they haven’t really made a commitment to take full advantage of what we’re offering. By packaging our services you know the services will be delivered in a specific timeframe and you know exactly what you will pay. That is a comforting feeling and makes it easy to purchase exactly what you need. This also builds trust and gives first time clients a chance to sample our work. By packaging our services in easily digestible options, our potential client can see exactly what they are getting for their money. And, if you need more support or services, you can upgrade the package or purchase our add-on services. Inquiry: I don’t want to be lost in a maze of team members, I want to feel like you are my personal assistant, is that possible? As a client of Kim McDaniels the iBiz Design Duchess, you receive the “personal touch” by working directly with Kim McDaniels on all your projects. Kim acts as project manager, consultant, and advisor with you and your business. The implementation of projects and tasks is completed by Kim with the help of her assistant and a graphic designer. Inquiry: What is Kim McDaniels & Co.? Kim McDaniels & Co. was established in 1999 as a part-time solo virtual assistance business. Within 6 months a full-time profitable practice was going strong. After years of experience working primarily in internet marketing with clients, Kim McDaniels & Co. morphed into an online marketing support company. Kim McDaniels & Co. has worked with hundreds of entrepreneurs and now specializes in helping entrepreneurs establish an effective online presence. Kim McDaniels & Co’s clients have included travel & bridal entrepreneurs, life and business coaches, real estate professionals, and small business entrepreneurs. Kim McDaniels & Co. was rebranded in 2014 as iBiz Design Duchess specializing in creating lifestyle design brands for an internet presence.